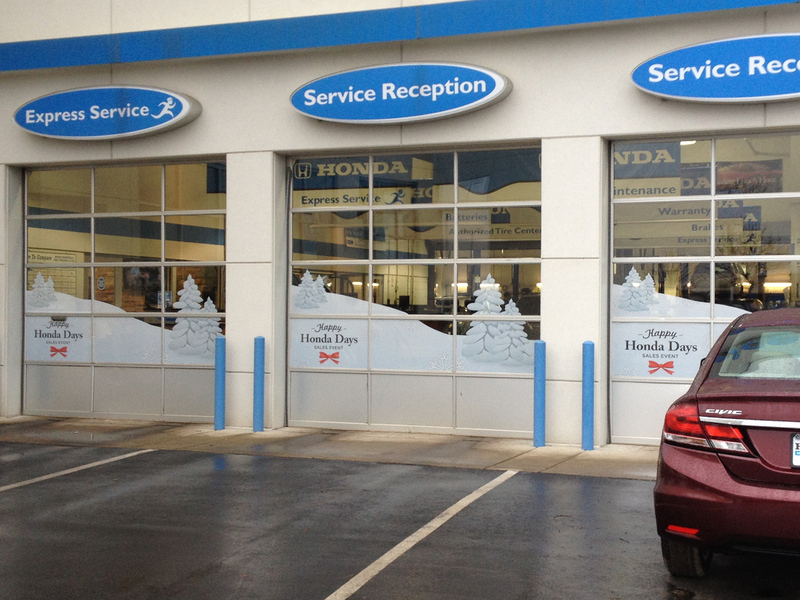 It was time to deck the halls of this automotive service center. 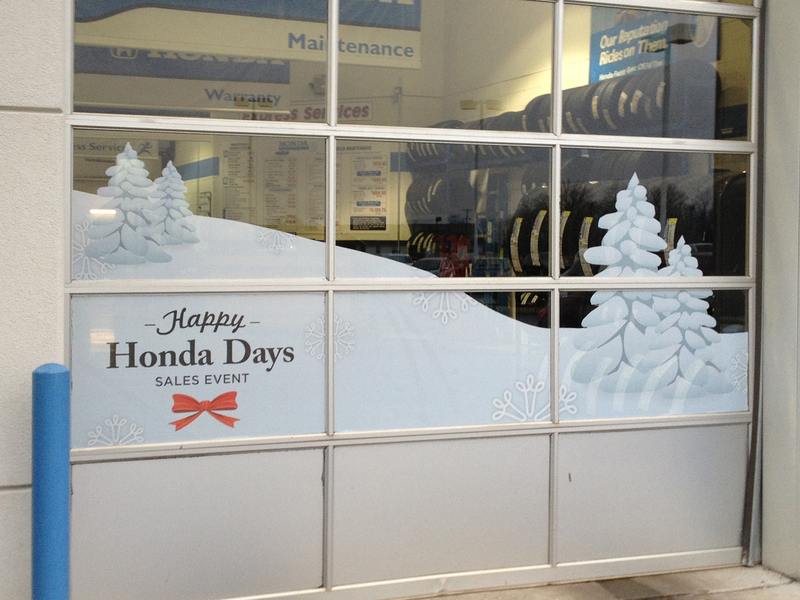  Seasonal promotional decals are an easy and effective way to usher in new sales events. 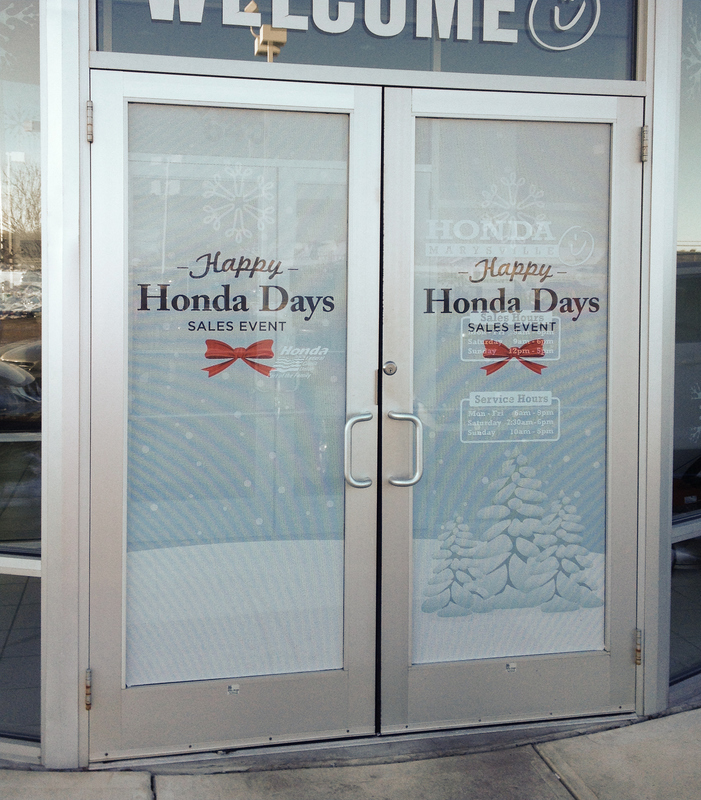 These window decals were perforated so that it’s easy to see through them without impeding vision from inside.